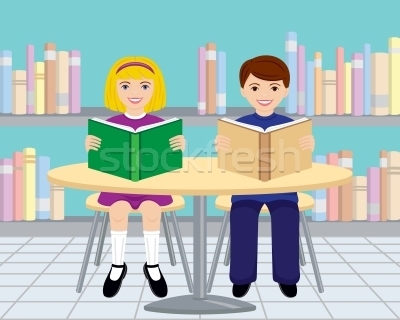 A guy asks a girl in a library; Do you mind if I sit beside you? The girl answered with a loud voice; I DON'T WANT TO SPEND THE NIGHT WITH YOU!. All the students in the library started staring at the guy and he was embarrassed. The guy responded with a loud voice: What??? $200 JUST FOR ONE NIGHT!? THAT'S TOO MUCH! ...And now all the people in the library looked at the girl in shock. Then, the guy whispered in her ears, 'I study Law and I know how to make others feel guilty'.